We’ve received many many cars over the years from our incredible supporters. Each car we receive has a very unique story behind it, but some are more interesting than others. 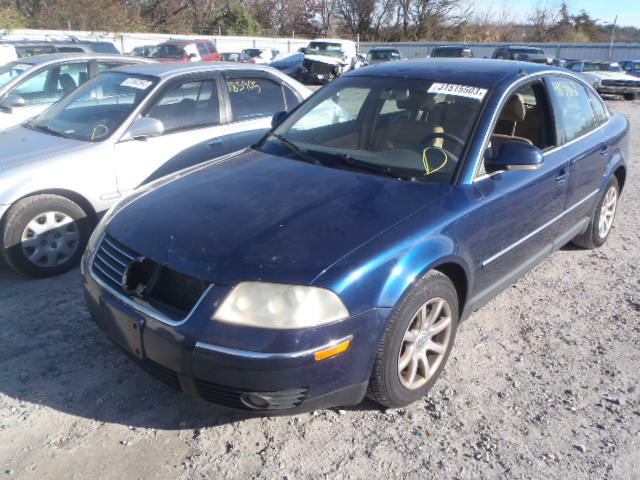 Today we take a look at what at first glance seems to be a well kept, pretty unremarkable Volkswagen Passat. Born in 2004, this car is a wonderful vehicle that is guaranteed to get you from point A to point B for a very long time. But it is anything but unremarkable. You see when we say it can last you a very long time, we didn’t realize just how long that can be. 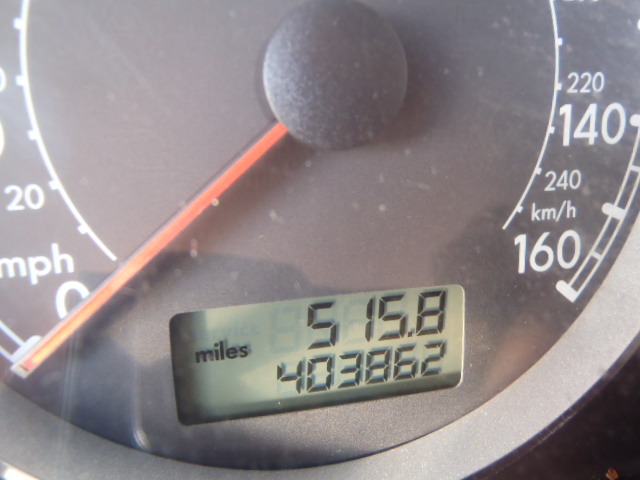 In this case; 403,862 miles and counting! It’s still running!! The generous donor said that he thinks the engine might be going (no kidding), but it still runs. Who knows, we may be talking about this amazing machine hitting One Million miles in a few years!